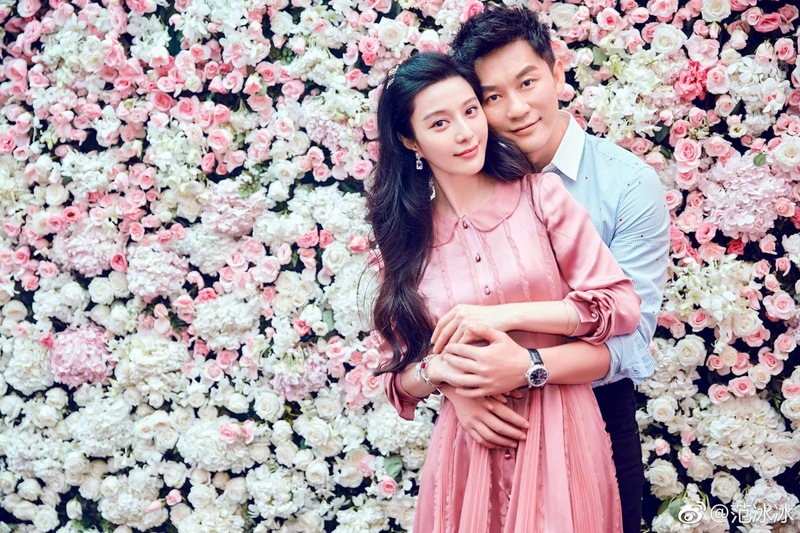 Secrets For Fashion: Actress Fan Bing Bing And Actor Li Chen Are Engaged! Actress Fan Bing Bing And Actor Li Chen Are Engaged! 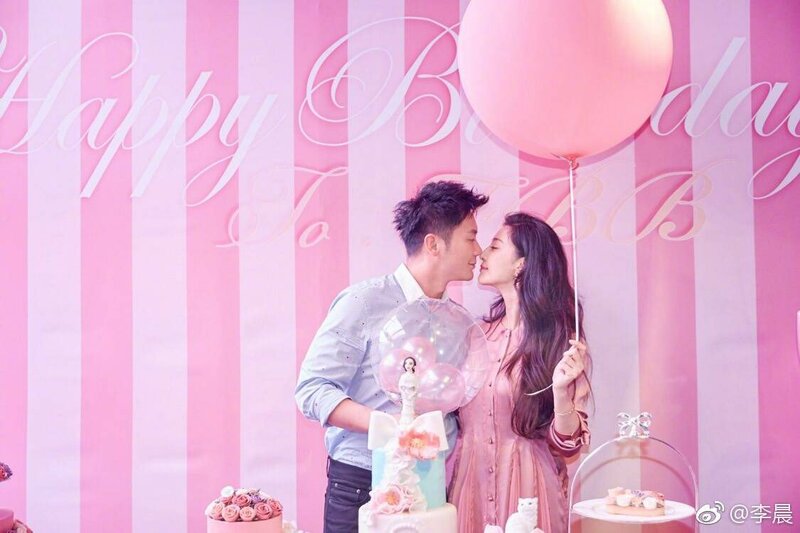 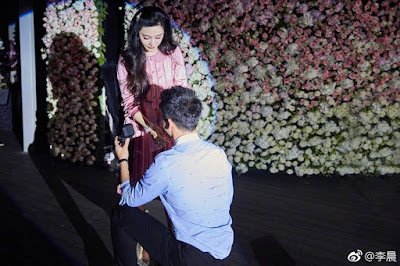 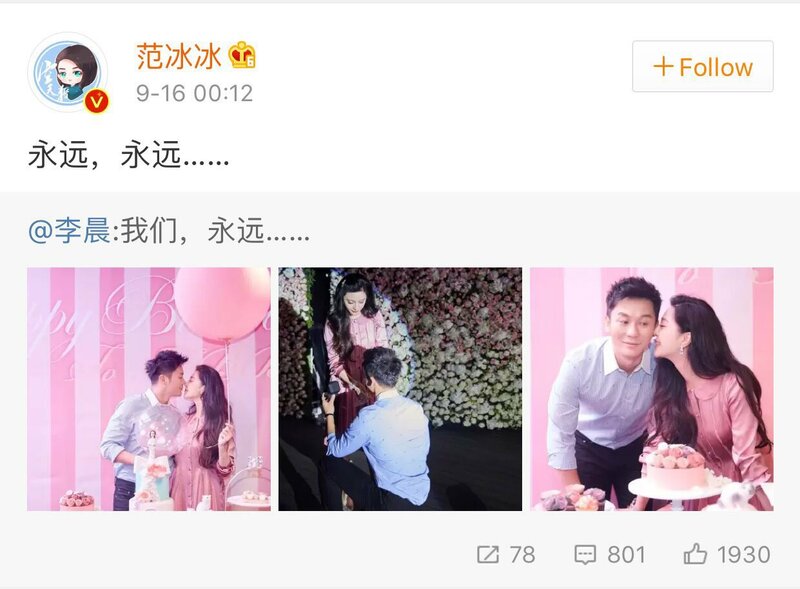 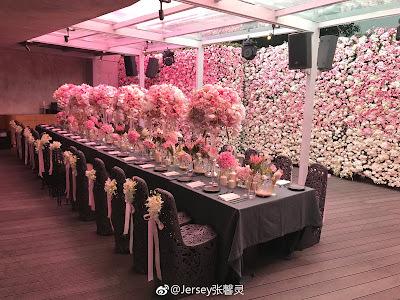 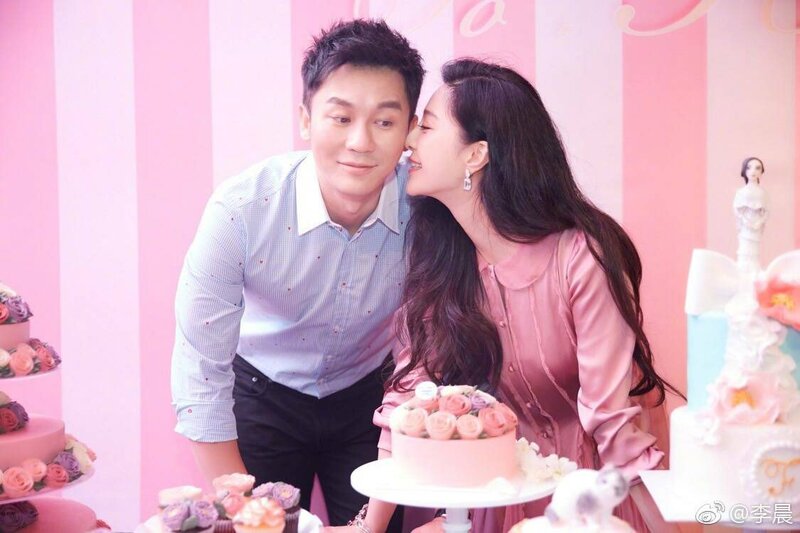 On Fan Bing Bing's 36th birthday celebration on September 16, Li Chen proposed to her, down on his knees like a real prince. 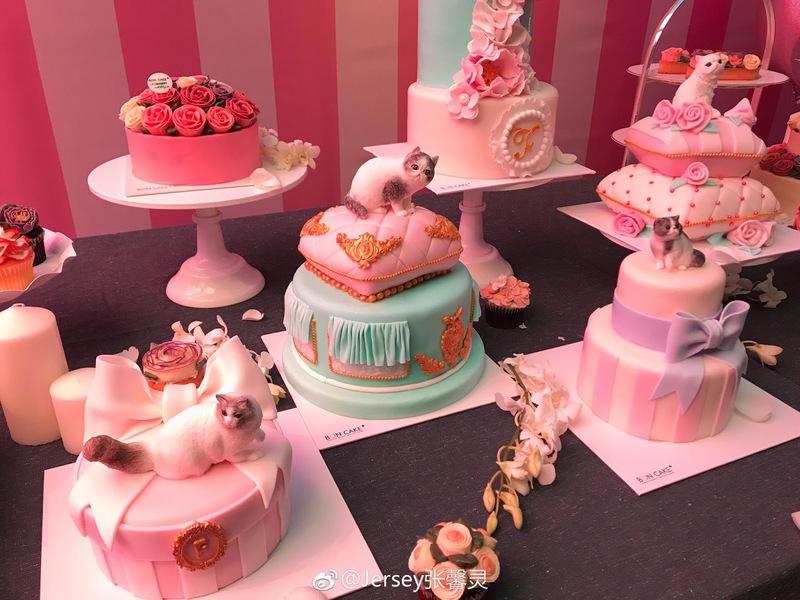 Li Chen announced the engagement on Weibo with this caption "Us forever..." Fan Bing Bing responds "Forever, forever..."
I am so happy for them, Congratulations!